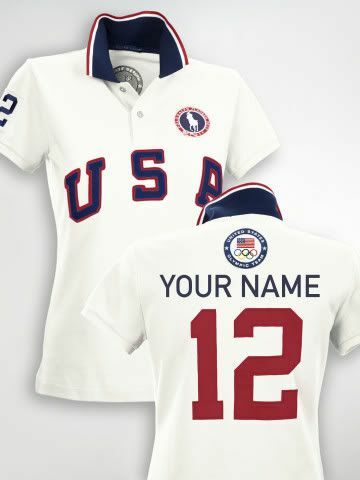 Controversy aside, these Team USA Official Polo by Ralph Lauren are very, very cool. They come in 3 colors, look like real Olympic gear and most importantly, you can personalize them with your own name. Yep, you read that right, you can add your own name to the polo shirt. If not for yourself, this would make an incredible gift.